Swaying palm trees, fresh coconut water, crystal clear oceans and white sandy beaches make the Caribbean one of the most fascinating destinations on earth. Whether you’re looking to swim, snorkel, party, dance salsa, indulge in delicious jerk chicken, discover ancient cultures or simply relax, the Caribbean is a haven for all the above. Expect amazingly friendly locals, impressive mountain peaks, long sandy beaches and some of the best hospitality in the world. 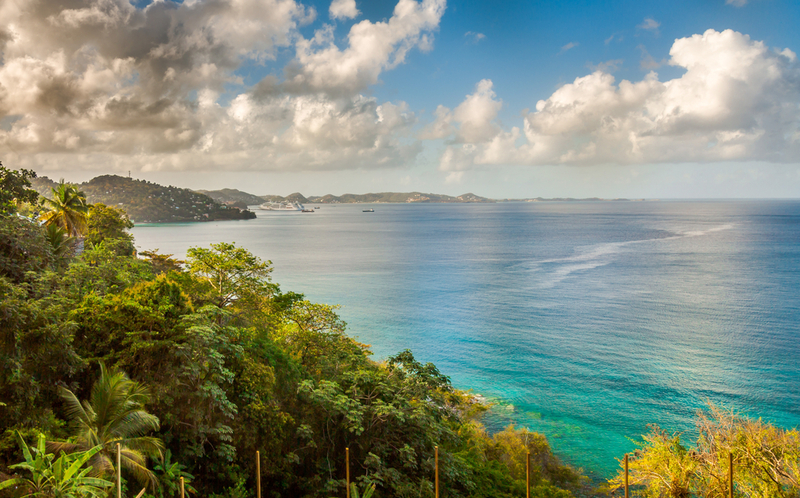 No matter where in the Caribbean you head, you will be welcomed with open arms and find awe-striking beauty.